Halloween is here yet again and we are exasperated about it, nobody knows what surprises are going to be unpacked on this spooky event. Everything is enthralling our hearts because Halloween is all about chaos, horror and malign activities. But one thing we all should keep in mind that no matter what happens we all should stay in line, and should not go overboard for the sake of enjoyment & fun. Darkness is setting in, wolves are howling about the arrival of Halloween, ambiances (both indoor/outdoor) are yet to be made with true colors of the event, we cannot hold the excitement inside and it really is exploding already. Markets are all decked up with the stalls offering Halloween goodies on cheaper prices so more and more people can get the stuff and celebrate the day like never before. Let’s hope that the event will leave us with cherishing memories, with yummy candies, and awesome Trick/Treat experiences. Are you participating in the Halloween crawl this year wearing horrific gory dresses? Well it is going to be a lot of fun in Halloween feasts, get together and Halloween parties, isn’t it? Have a look at the collection of 20+ scary Happy Halloween 2015 Facebook timeline cover photos. 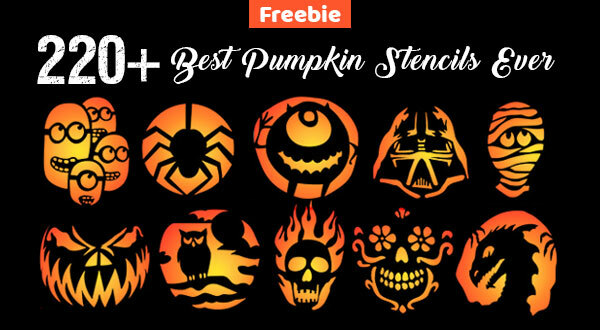 Show your Halloween spirit by putting up any of these FB covers all through the month of October and tell the world that yes, you are up to date about this event. In the collection you will see pumpkins, witches on broomstick, moon, skulls and other Halloween stuff. Don’t forget to keep on checking in the blog so you will not miss out on any of our Halloween posts which we are going to unleash in the coming weeks. Boo the world around you because that is the true essence of Halloween, stay safe and have a festive season with welcoming event of Halloween.